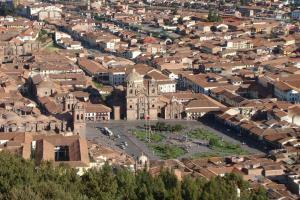 City Tour in Cusco starts at the great temple of the sun, known as the Qoricancha The Golden Qoricancha is located in the city of Cusco, a few meters from the Plaza de Armas. This wonderful temple is considered one of the most sacred and impressive that lords had Incas. 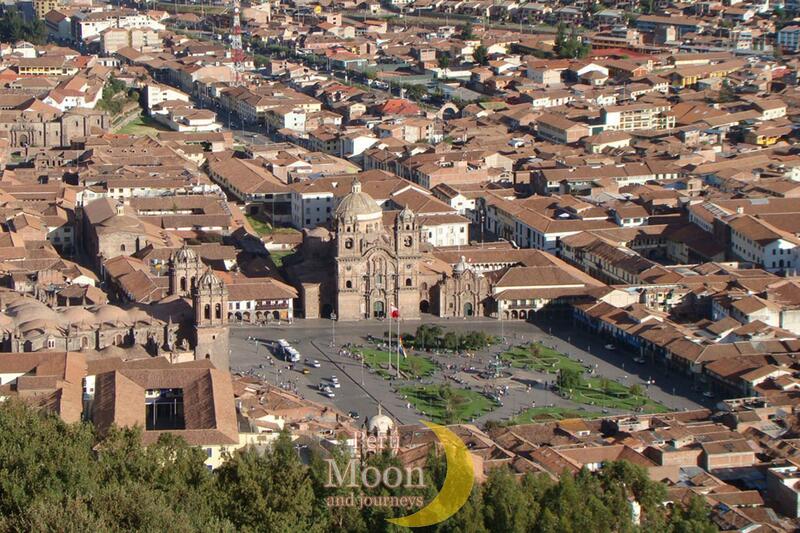 It is said that the temple housed a large group of Inca priests responsible to worship the moon and the sun god. It is said that when the conquistadors arrived in the Qoricancha, the walls were covered with solid gold and had so many ornaments and jewelry made in gold, they take weeks to melt all the gold for shipment to Spain. We continue the visit in the majestic cathedral of Cusco, considered by many one of the most beautiful in the whole South America. . Then we went to the arqueological site of Sacsayhuaman, Inca imposing building, located north of the city. Sacsayhuaman is one of the most significant archaeological legacies that owns the city of Cusco, due to its large building, consisting of huge blocks of stone. It is said that the construction of Sacsayhuaman lasted more than 50 years that will employ over 20,000 men in the building. Later we continue our journey and we go to the ruins of Qenqo, cool caves carved by the Incas, where you can see a small altar where it is believed the Incas mummified their dead. Then we visit the ruins of Tambomachay, a beautiful place where water emerges from a hill toward some sources constructed by the Incas, it is said that the Inca emperor came here to perform religious rites in the water.